Searching for disability support can be an overwhelming experience, especially if you need to find different information like what benefits you qualify for and what assistance is available. Explore USAGov’s disability services section to find practical information, programs, and tips on a wide-range of topics including insurance, caregiver support, and more. Each year, employers are required to post a copy of OSHA Form 300A from Feb. 1 through April 30. The summary must be displayed in. 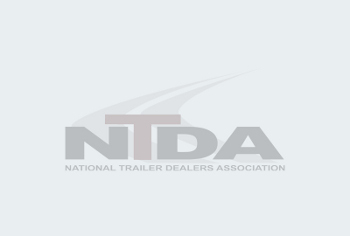 The U.S. Department of Labor’s Occupational Safety and Health Administration (OSHA) is requesting information as the Agency considers rulemaking to update the powered industrial trucks.